Cost Accountants plays a pivotal role in the Indian taxation system. I write this to draw their attention to one of the social issues where the society imbalances happen due to taxation rates. Taxation plays a pivotal role in uplifting the consumption, living standard and eliminates poverty from the society. Taxation can create poverty and can bring down the living standard of the society. We the government create Tax evaders through improper taxation slabs allocated within –Farmers, Salaried and Non-Salaried. Indian taxation system plays a pivotal role only for the government to attract vote bank and give less benefit to society. A simple consumer and Businessmen have different expectation and roles towards the society hence the taxation have to play that role. But in India, I find the salaried people are treated in a different way and farmers are treated like species living in Mars and rest all struggles down the line. 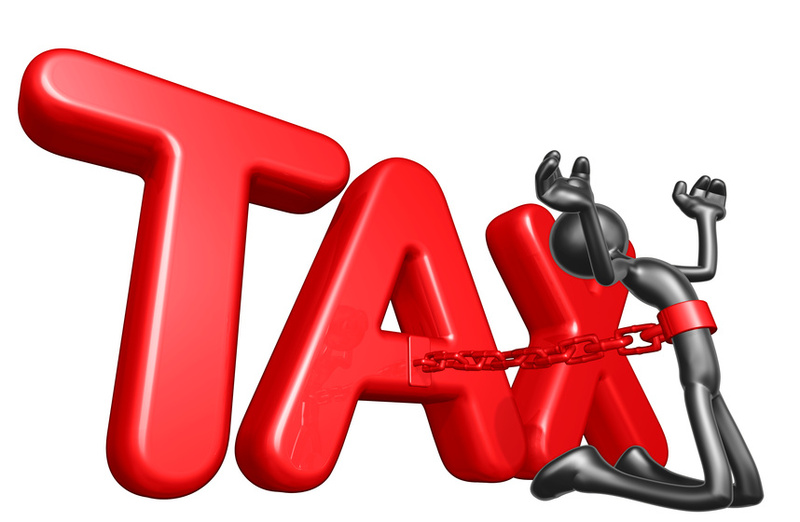 Taxation in India is being used as a tool for getting the Chair for the 5 years term. I will discuss on this topic on a broader phase in this and upcoming series to enlighten the government and other study houses to create an impactful budget where the purchasing power of the economy grows and development of the society improves through direct tax slabs. Today again the government of India finally the election based tax strategy came into action. The GST which has been a revolution for the Indian taxation system has now been used as vote attracting strategy. Goods and Services Tax (GST) Council reduced tax rates on 22 items, out of which seven are from the highest slab of 28%. Six items - such as pulleys gearboxes, monitors and TVs (up to 32 inches), digital cameras and video game consoles - moved from 28 % to 18 % while one item - parts and accessories for carriages for people with disabilities - moved from 28 % to 5 %.GST on movie tickets costing up to Rs 100 was reduced to 12% from 18%; tickets over Rs 100 will now attract 18% GST, against 28% earlier. This rate cut will cost ₹5000-5500 crore per annum. Every government across the globe use tax rates and loan waiver as the tool to attract votes and create a long-term hindrance on the fiscal condition. We are now all waiting for the salaried segment of the society where tax rebate and increase in deduction levels are being focused. But I doubt that the tax brackets will be enhanced since we all know that the major earning group of people within the society gets an average salary above Rs 2.5 lakhs hence giving them a leeway will be a significant cost to the economy. On the other side even if they get the benefit the government will tax them in the other way. Giving benefits to the business is ideal for the growth of the economy but giving benefits of taxation in term of improving the living standard should also be focused equally. One must understand that mere tax benefits to the business and trade will not be sufficed for improving the society. If the citizens are taxed at a higher rate and through numerous ways then purchasing power comes down and hence living standard does not improvise. For improving the society and improving the living standard government does not need to give subsidy. They can simply reduce taxes and give more benefits through tax slabs so that the middle class of the society improves and simultaneously the poverty level eliminates. The ones below the poverty lines should get the opportunity to come out of the same and this can only happen when the direct taxes are brought down and citizens have more savings in their hands. The salaried taxpayer's number is just increasing day by day based on the various government statistical reports. During a three-year period (the assessment year 2014-15 to 2017-18), the number of salaried taxpayers has increased from 1.70 crore (assessment year 2014-15) to 2.33 crore (AY 2017-18). This is a rise of 37 percent. This increase is good for the economy but giving them leeway will be a bigger opportunity to improve the living standards and improvise the society. Non-filing of income tax is also due to the same blessing of improper allocation of tax rates within the three buckets-Farmers, Salaried and Non-Salaried. Yes, I repeat what I said at the beginning. In simple words government creates tax evaders since through evading tax they keep their living standards improvised particularly in a country like India. YOUR BLOGGER LIMITATION ON NUMBER OF CHARACTERS STOPS MY COMMENT BEING USED. tHIS LIMITATION IS UNNECESSARY.